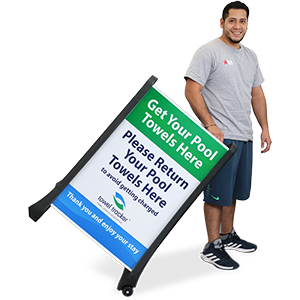 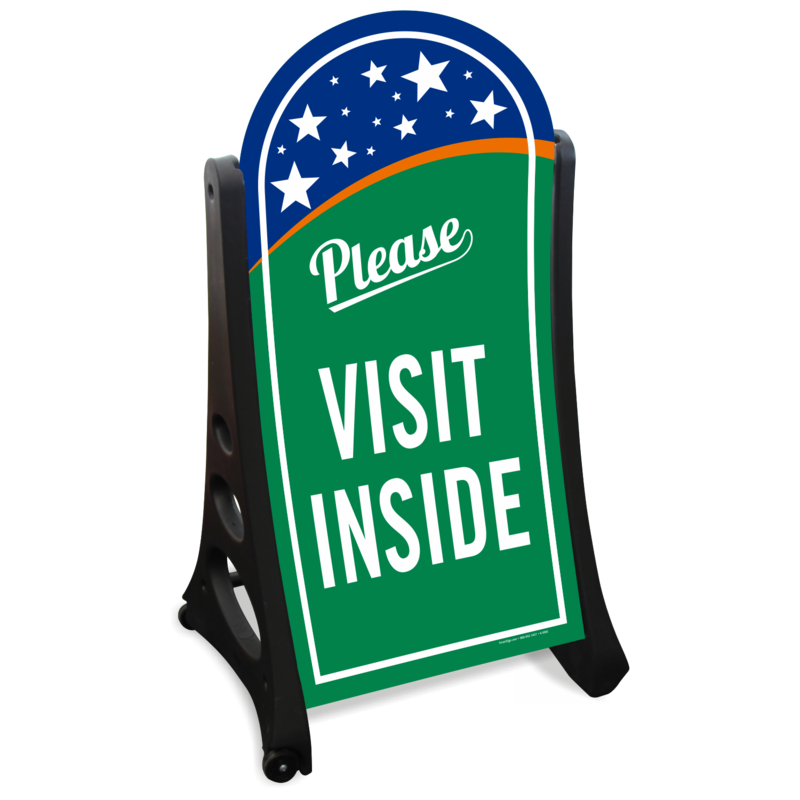 With our attractive sidewalk sign, direct and invite your visitors when your facility is open. 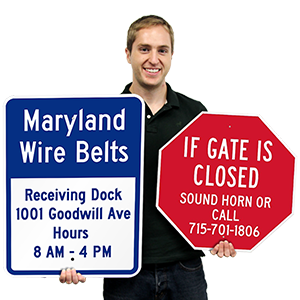 Sidewalk signs are easy to move and easy to spot. 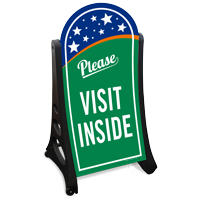 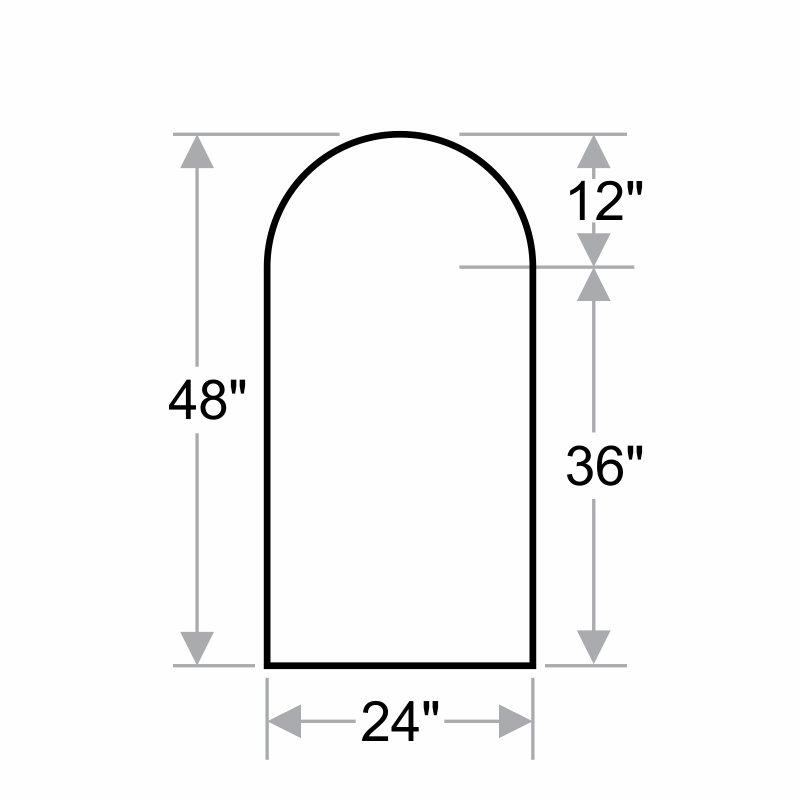 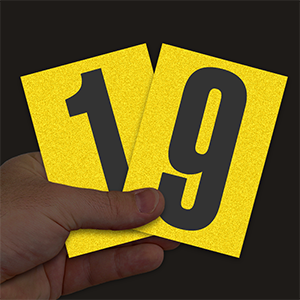 • Portable A-Frame Sidewalk Sign Kit comes with two 24 inch x 48 inch signs with rounded top.